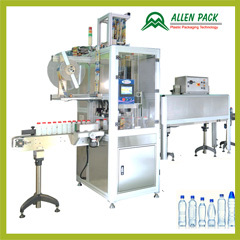 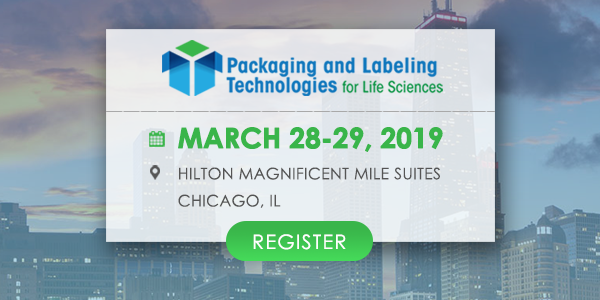 Shrink Sleeves | Packaging Machinery | Allen Plastic Industries Co., Ltd.
Allen Pack has been the prominent manufacturer of Shrink sleeve labels and shrink sleeves since 36 years. 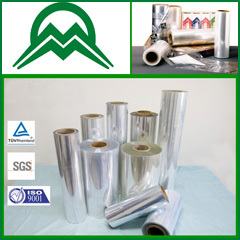 We offer various shrink materials such as PVC, POF, PET (G), PE, and LDPE for various purposes and products. 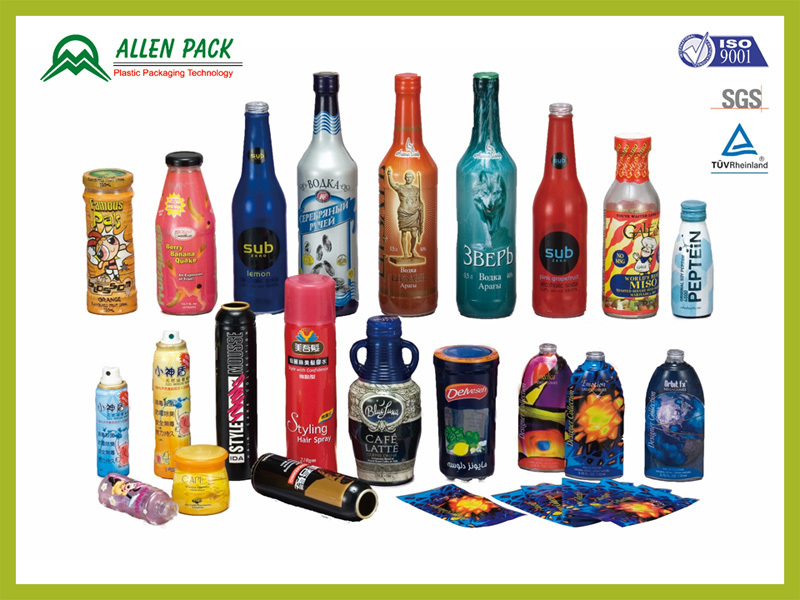 Using our heat print shrink sleeves, 9 colours can be used to make the design look vibrant, rich that renders the product distinctiveness. 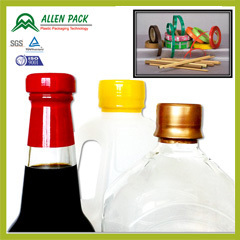 We proffer a variety of options for effective decoration of various products made from glass, plastic and metal. 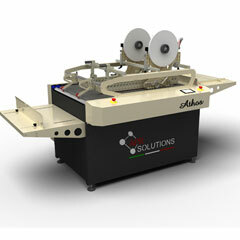 Our company contains rotogravure printing lines that are capable to print all kinds of designs. 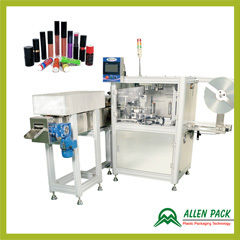 The sleeves can be used in different types of industries, cosmetics, beverage, automobile, toiletries, health, pharmaceuticals, household products, sports equipment etc.